Do you like our clevis pin generator as much as we do? 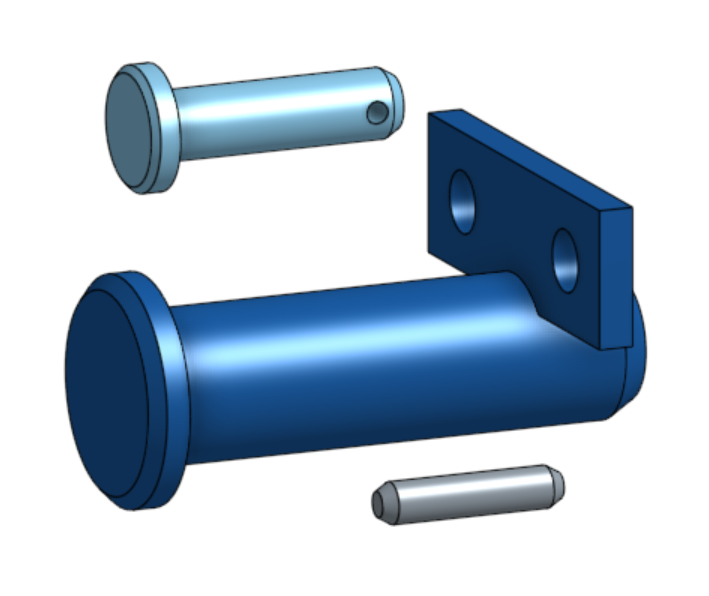 Clevis pins - as every standard or purchased part can be downloaded from internet free from charge. 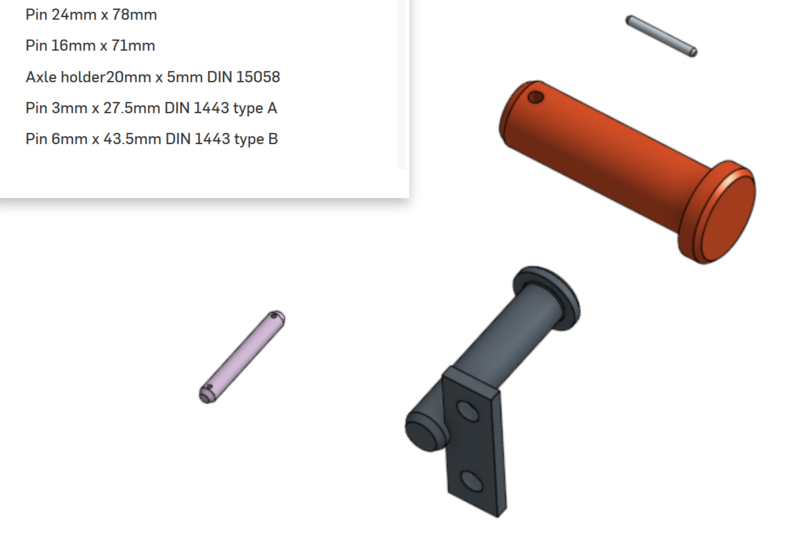 It’s easy, but time consuming: finding part, downloading, importing to Onshape document, changing the name and then finally we can insert it to our assembly. We are aware that such simple activities generate large amounts of design hours. 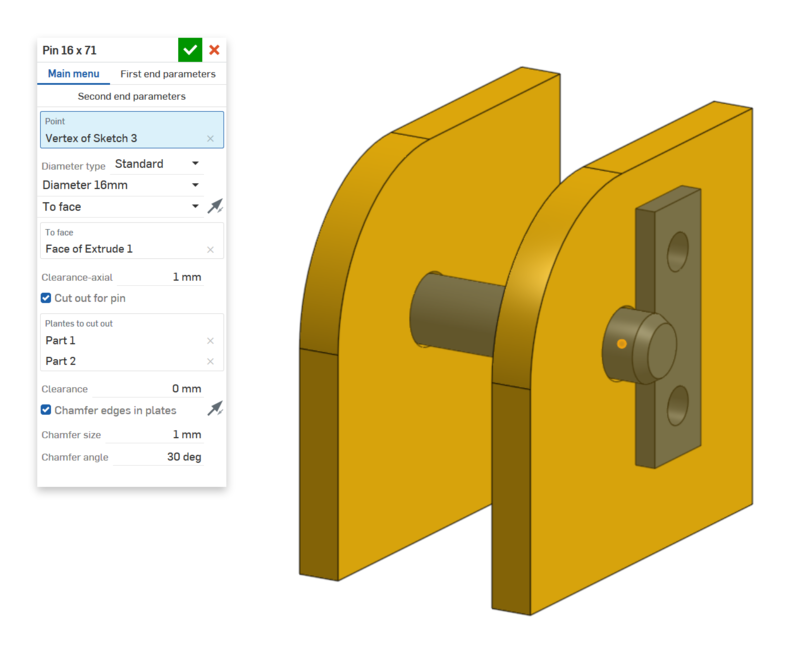 Our clevis pin feature script, despite some limitation, has saved a lot of our time. For now it could create pins according to DIN 1444 - so pins with head only. Let us know if you like these improvements and if there is something worth implement to such custom feature.